Over the past two-and-a-half weeks, tech platforms have taken a (if sometimes meek) stance against the far-right and conspiracy theorist content of Alex Jones by removing, banning or penalizing Jones and his podcast Infowars for breaking their community and hate speech policies. These removals signify an important moment in the history of the internet’s tug-of-war with free speech. Can a platform keep all its users safe without enforcing communities standards? Can a platform keep all its users ‘free’ if it does? The conversation has really accelerated in the past few weeks, trickling down from big players like Apple to smaller platforms like Pinterest, so we’ve compiled a list to help keep track of the developments. 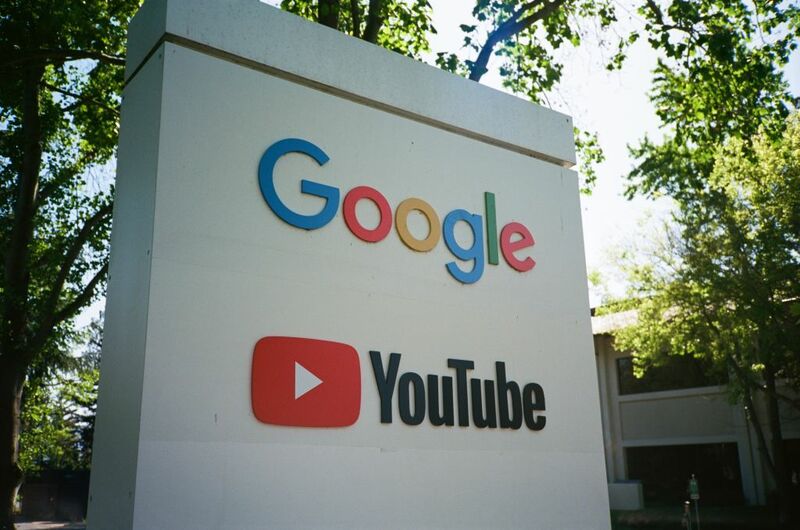 The video platform started the conversation in late February and early March of this year when it removed a video from the channel (in which Jones referred to a victim of the Marjory Stoneman Douglas school shooting as a ‘crisis actor’) and subsequently demonetized Jones’ channel by removing ads. These two original moves came on the heels of outcry surrounding Logan Paul’s videos of the suicide forest and YouTube’s lax content moderating. While the social network had previously chosen to not remove inflammatory content aimed at Special Counsel Robert Mueller from Jones’ verified page, the company did chose to take action following YouTube’s removal of Jones’ videos. On July 27 the social network removed four videos for violating its community polices against encouraging physical harm or attacks based on someone’s religious affiliation or gender identity. The action resulted in a 30-day ban from posting videos on his personal Facebook and a warning for the Infowars page that Jones moderates. Just over a week later, the video streaming service removed several of Jones’ Infowars podcast episodes from its platform on August 1, stating that the episodes violated the company’s hate content policy (which it revamped this May.) Similar to Facebook’s policy, Spotify’s states “content whose principal purpose is to incite hatred or violence against people because of their race, religion, disability, gender identity, or sexual orientation” is considered in violation, but not content that is offensive without intent to incite harm. We have reviewed Alex Jones’ podcasts and found he has, on multiple occasions, harassed or allowed harassment of private individuals and organizations, and that harassment has led listeners of the show to engage in similar harassment and other damaging activity. Therefore, we have decided to remove his podcasts from the Stitcher platform. And then it all began to truly unravel. Consistent with our existing policies, we take action against accounts that repeatedly save content that could lead to harm. People come to Pinterest to discover ideas for their lives, and we continue to enforce our principles to maintain a safe, useful and inspiring experience for our users. Following news that YouTube, Spotify and Facebook have banned Alex Jones from their platforms, team YouPorn is joining in solidarity and announces we are banning his content as well. As one of the largest user-generated content platforms in the world, we have already removed his videos that have violated our terms of service. As an inclusive platform, hate has no place on YouPorn. We have removed the InfoWars company page for violating our terms of service. We value the professional community on LinkedIn and strive to create a platform where the exchange of ideas by professionals can happen without harmful misinformation, bullying, harassment or hate. According to Business Insider, the videos were manually removed by Vimeo’s Trust and Safety Team after Jones began to upload content in mass following his removal from other sites. So who’s left? Three notables standing apart from the pack are Snapchat, Instagram, Google + and Twitter, the latter of which has made statements recently defending its choice to keep Jones on the platform based on his tweets alone and not their context. As this situation continues to boil, time will tell where these platforms will eventually land.